Back by popular demand! Whatever your relationship status or feelings about Valentine’s Day, we know someone in your life will appreciate a special Valentine that reminds them of their inherent value! These Valentines have been proven* to lead to a second date, friendly cup of coffee, or warm fuzzy feelings. To use: Print double-sided, and cut on the indicated lines. Fill out the "To" and "From", or keep them all for yourself! 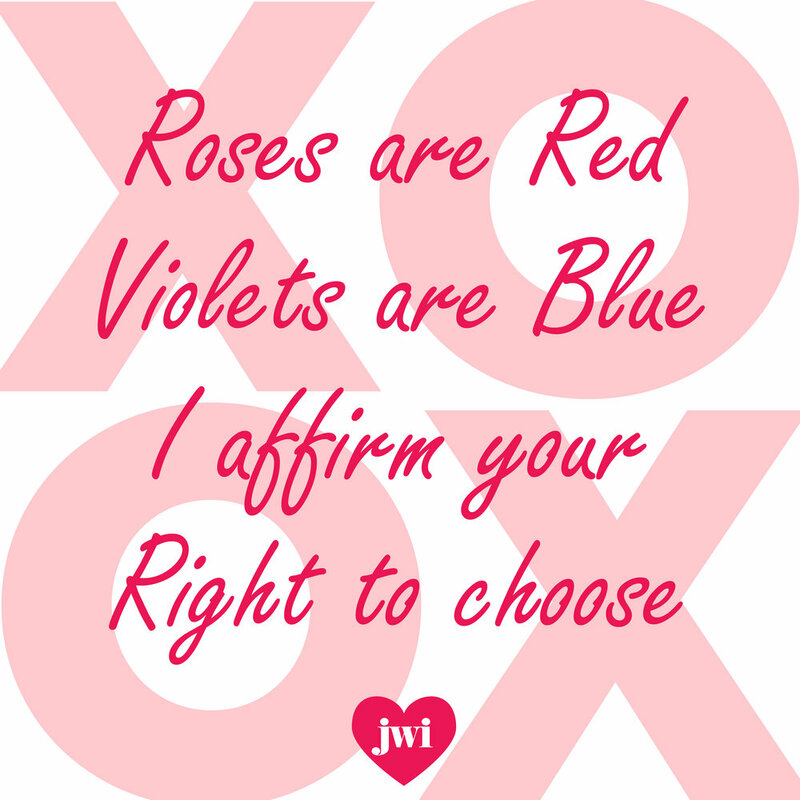 You can even surprise your valentine with a phone case, t-shirt, or consent themed pillow! Find them here. Check out last year’s Valentines here.